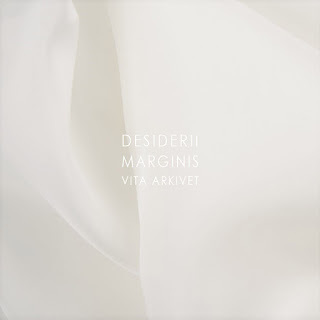 A beautiful new Dark Ambient album from Desiderii Marginis. This album is like the stuff that got me into this neat form of music. These guys need to do a concert. Here in Pennsylvania preferably.